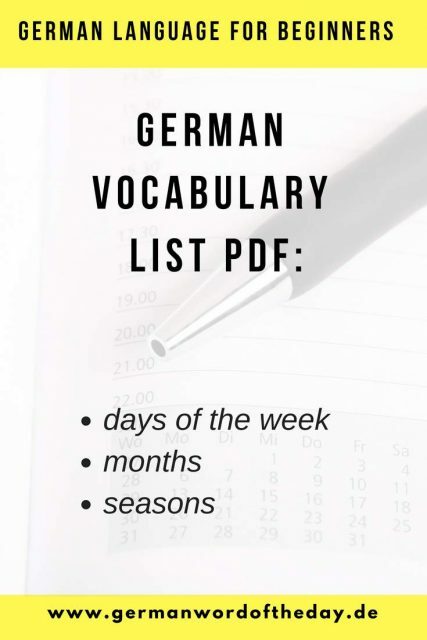 This German vocabulary list for beginners includes words for days of the weeks, months and seasons. These are of the most frequently used words in conversation, so every beginner should learn them. Answer the questions at the end of the post to practice days, months and seasons. 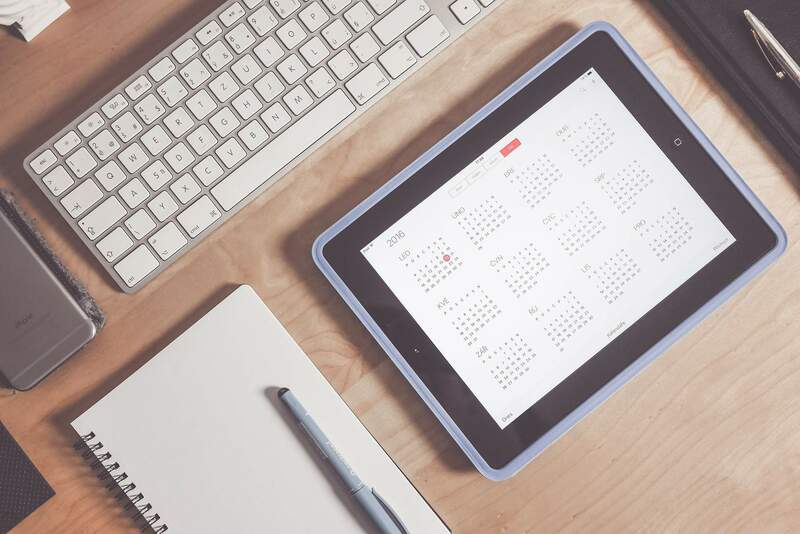 The months in German are very similar to English but you need to be careful with pronunciation. Even if the months are written the same, German pronunciation will be different. In welchem Monat hast du Geburtstag? (In which month is your birthday)? Welcher Tag ist heute? (What day is today)?